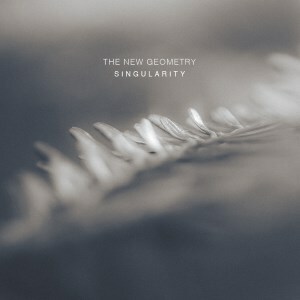 [EN] Latest single by Portuguese postrock project The New Geometry. 7 minutes of cinematic sounds of mellow guitars and cosmic buildups. [PT] Single do projecto Português de pós-rock The New Geometry. 7 minutos de sons cinemáticos compostos com guitarras melancólicas e build ups cósmicos.